With Pancake Day right around the corner, I thought I’d take the hard work out of it for you by putting together a list of my favourite Pancake Day recipes. Of course they’re all dairy, egg, nut and soya free, and two are vegan too! I have three recipes for pancakes on my website, so hopefully there will be one that fits the bill for you. 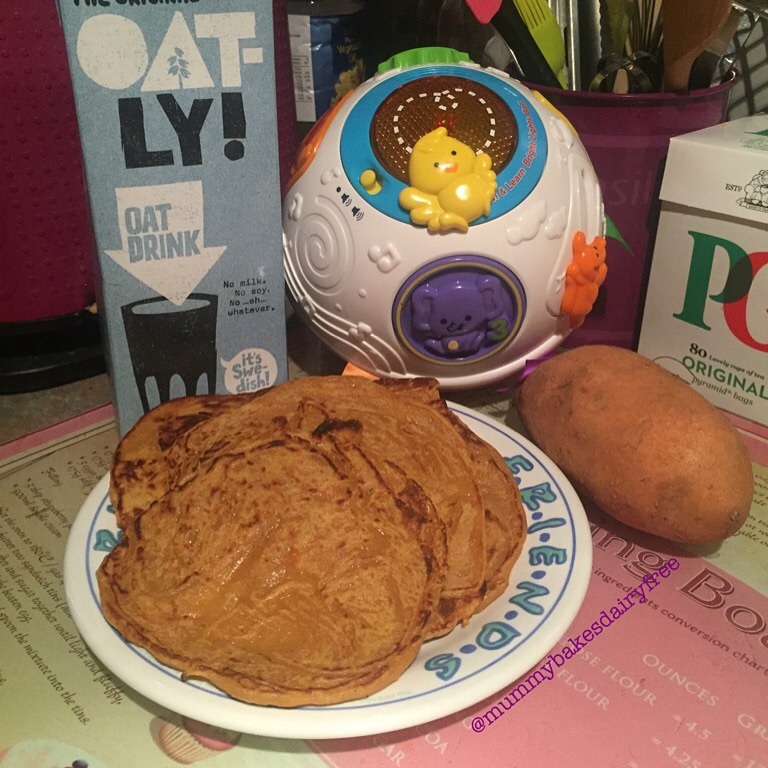 Sweet Potato Pancakes are an adaptation of a Deliciously Ella recipe. They contain honey, so not suitable for vegans or little one’s under one, but a simple swap to agave nectar or similar would sort that out! Banana and Oat Pancakes only uses THREE ingredients which is great if you’re running low on stock cupboard goods. This uses oats rather than flour, so depending on your tolerances this might be a good gluten free one for you! My last recipe is for Vegan Pancakes. These also use banana to bind rather than eggs, but use wholemeal flour as well. Definitely my favourite of the three recipes and my go to one. It produces a nice texture and flavour, and little one loves them! 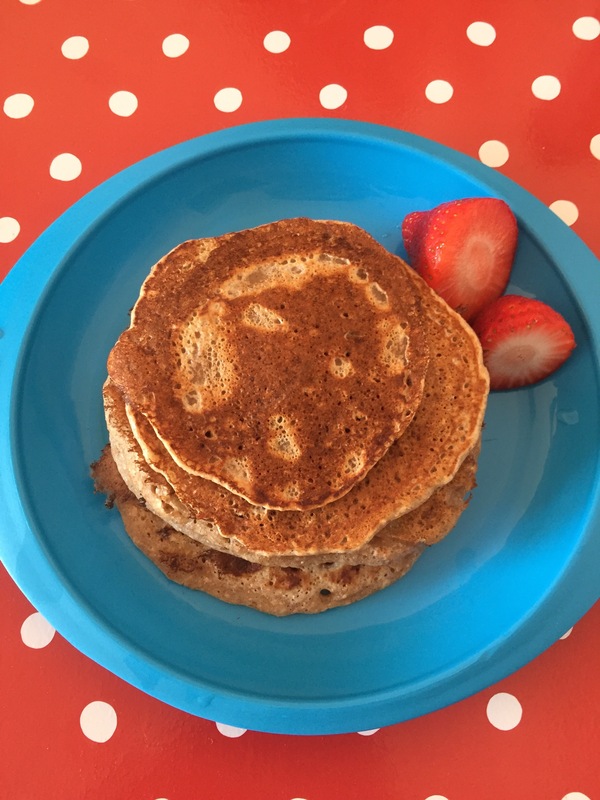 All of these pancake day recipes could be tweaked to suit your dietary needs or tastes. 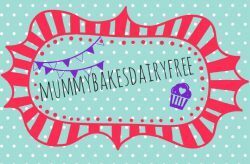 I’m planning on adding some dairy free chocolate chunks to the batter when I make them on Tuesday as I know they’ll be a hit with little one! You could also get ahead of the game and pop some in the freezer. They make a great, on the go breakfast or snack! How do you eat your pancakes? Stacked with fruit? Drizzled with maple syrup or Sweet Freedom Choc Shot? Served with a cheeky side of bacon? 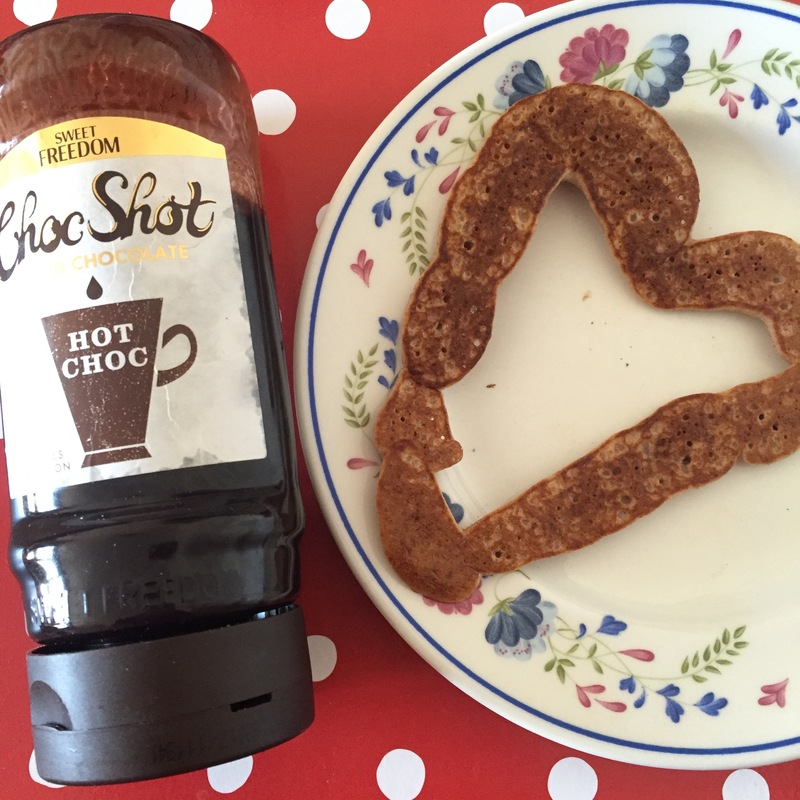 Please share your pancake day recipes below in the comments!